The Kentucky Derby is finally here! 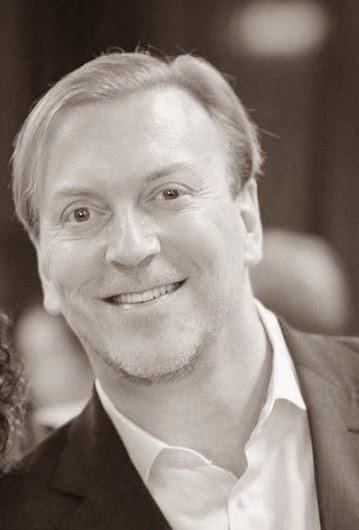 Turning to Dr. Allan Peterkin today, May 2, The Makeup Examiner offers her suavenistas all the answers to get your face in shape for this weekend’s event and beyond. Whether you’re going to be at the track or at a local viewing party, you know that you want to put your best face forward for the races … and the ladies. After all, the Derby is more than a horserace … it is the kick-off event for the social season. So, how can you achieve the best facial hairstyle? Yvonne P. Mazzulo (The Makeup Examiner): Regarding facial hairstyles, we’re seeing everything from clean-shaven to full beards. What styles would you say are current for the season? Dr. Allan Peterkin: Well, I think a lot of men tend to shave off their scruff and winter hibernation beards for spring and summer months, when it is much warmer. The modern Derby has generally been a clean-shaven affair. With the recent surge in facial hair trends, however, I think men are starting to wear what fits them best and there's more freedom for stylish self-expression. What advice can you share to guide men on what look they’re best suited for? Dr. Peterkin: Determining your face shape and giving your facial features some thought is the first step in choosing the right beard or mustache. Make note of the strength of your jawline, the prominence of your cheekbones, the size of your lips, and the volume of your cheeks. All of these can affect which facial hairstyles will complement your look and which will not. While faces come in all sorts of shapes and sizes, they are all basically one of these three: Round, Square/Angular, or Oval. Choosing the best style for your face shape is about achieving a fine-tuned balance between face and hair. Your barber can help you decide or check out specific tips in my book on grooming “The BeardedGentleman-The Style Guide to Shaving Face". Once a guy has chosen a facial hairstyle, be it full beard, clean-shaven or somewhere in between; how can they achieve that style? Dr. Peterkin: I would advise someone who would like to grow a beard to be sure to take all of the necessary steps that accompany caring for both facial hair AND FACIAL SKIN. Bearded or not, men need to care for their skin by cleansing and moisturizing, I’d recommend using a cleanser like the Dove Men+Care Hydrate+ Face Wash and their Face Lotion with SPF. The easiest beard to grow and maintain is the short length trimmed beard. You can care for this beard simply by keeping the margins clean (shaving outside the natural growth) and regularly trimming your beard with scissors or a clipper to maintain a uniform length. A lot of men look good with stubble (and women when surveyed like that look). How does skincare factor into a good facial hairstyle look and what advice can you offer about skincare? Dr. Peterkin: What most men don’t realize is the key to your grooming regimen is skincare. Guys only need a few products to care for their skin, and certain brands have made it easy for guys to maintain a quick, regular grooming routine. For example, the Dove Men+Care face range is designed to care for men’s skin in three easy steps, which require only 3 basic products which work in sync: face wash, shave gel, and face lotion or post shave balm. Some guys have issues with growing in a beard evenly, what advice can you offer to help achieve a thicker and even beard? Dr. Peterkin: Patience is key. Let your facial hair grow for a few weeks to determine maximal growth patterns and then keep it in check by shaping and trimming it to give it a cleaner and sharper look -- constant maintenance helps with the uneven growth. If you can't grow a full beard, you can still consider your options-sideburns, stubble, a mustache or soul-patch. When shaving, use a shave gel that moisturizes your skin and shave outside the natural growth on your neck and above your cheeks, but not with too much precision that it eliminates the natural look. Use pictures of yourself as a reference and create visual parameters – keep that in mind when shaving the perimeter on the upper cheek and at the neckline. What is the best way for guys to maintain their chosen look throughout the season? Dr. Peterkin: Moisturize! Moisturizing is the most important step in a grooming routine --so if you haven’t started yet -- start now! This is especially important for older guys, who are most susceptible to dryness and wrinkles. I’d recommend using a lightweight moisturizer every morning and evening to help care for your skin, keeping it healthy and fresh, bearded or not. If you do have facial hair, you can also use a dab of the lotion or of Dove's post-shave balm to condition your beard and keep it soft. What are your plans for Derby Weekend? Dr. Peterkin: I recently bought two fine top hats, but won't be able to make the Derby this year. It's on my list for next year! I plan to lie low, and enjoy the beautiful weather! Note: A very special thank you to Dr. Allan Peterkin for his time and expertise. Dr. Perterkin’s books can be found online at AD Peterkin and at Barnes &Noble. 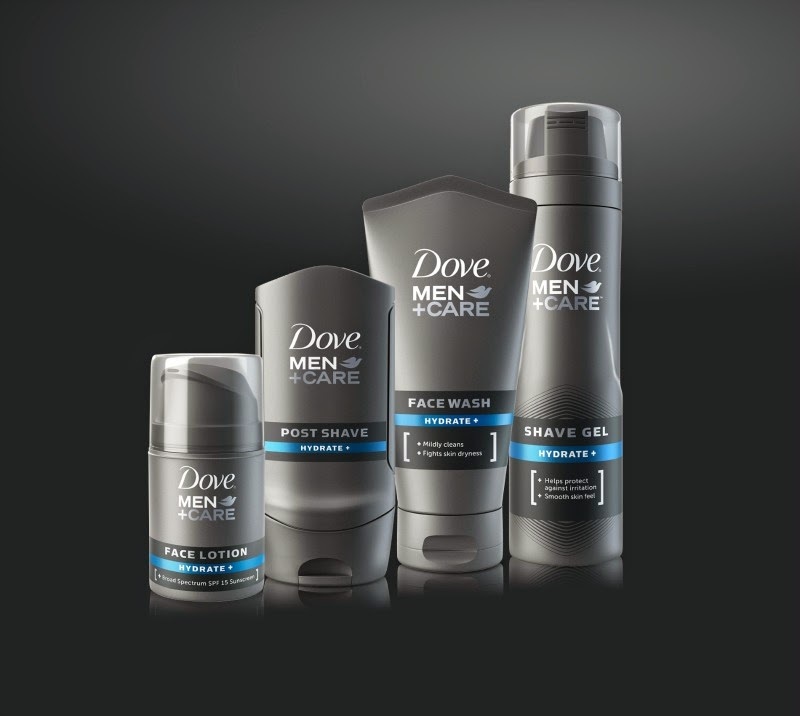 The Dove Men+Care Face Range is available at Dove and mass retailers.